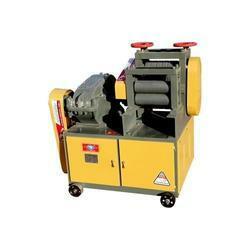 Coil Width: 100 mm Min & 2000 mm Max. 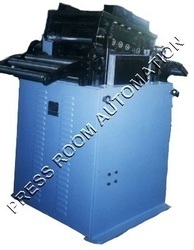 We are leading manufacturer and exporter of Wire straightening & cutting machines, Pipe/Wire/Rod polishing machines for various industrial purposes. Our range is widely appreciated for its high accuracy features & high out.